For hiring professionals and job seekers alike, the Internet is a blessing. Never before have we had such access to so many high-quality insights into the world of recruiting and hiring. The downside is that this unfettered access can easily turn into information overload. 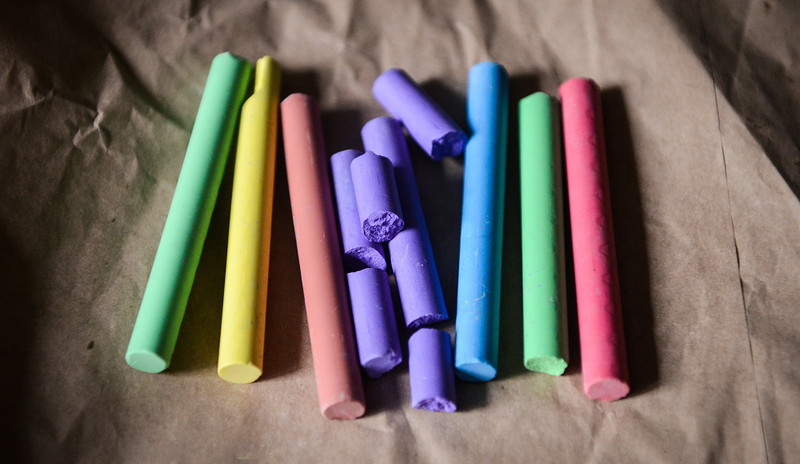 Combing through LinkedIn homepages, Twitter feeds, thought-leadership blogs, and industry publications can quickly turn into its own full-time job. This overload is part of the reason why author, lecturer, and career coach Scott Engler compiled Legends of the Recruiting and Career World, a new eBook that features interviews with seven of the biggest names in recruiting and hiring, including Lou Adler (a man who needs no introduction in these parts), Careerealism’s J.T. O’Donnell, and Recruiter.com’s very own CEO, Miles Jennings. The eBook, which is available today and which Engler hopes to put out in paperback within the next month, also includes a section of interviews with job seekers about the realities of their own hunts for their dream jobs. We reached out to Engler to learn more about the book. What follows is a transcript of our phone conversation, minimally edited for style and clarity. Recruiter.com: So, let’s start with an overview. How would you explain this book? Scott Engler: What I did was, I made a book that I haven’t seen anywhere else in publication. 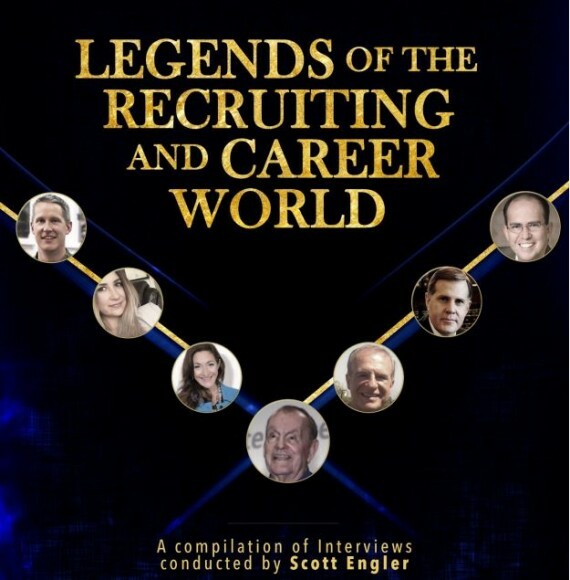 It’s a compilation of interviews, and my goal was to really have the interviews be with some of the very best minds and leaders in the recruiting and career development world. I was really intentional about reaching out to select people whom I thought would be best for this book. I was really fortunate to have them come together. RC: What was the impetus behind the book? Why did you decide to write it? SE: After my first publication, The Job Inner-View, and in the course of talking to other writers in the area – much more prominent writers than myself – I found that a lot of people who were frustrated with the job search didn’t necessarily have the desire to read a book on job searching in particular. So I decided to create a pamphlet or handbook composed of just interviews about people’s success stories and interviews with industry leaders. I thought that would be something people were more willing to pick up, and it would take a shorter amount of time to read, and people could still learn a lot from it. RC: Who is your ideal reader here? I know you frame the book in terms of job seekers, but the interviews with industry leaders contain a lot of great information for recruiters, too. SE: I feel like it can benefit both recruiters and job seekers. You have people like Miles Jennings, who has been on both ends and has such a grasp of what both parties have been experiencing — as do a lot of the people in the publication. Recruiters and employers can benefit a lot, but I do think the initial motivation was to help job seekers with expert advice from the top leaders in the industry. RC: The book starts with these expert interviews, but there’s a section at the end where you include a few interviews with job seekers about their experiences. Can you speak a bit more about this decision to include the job seekers’ voices? SE: I think there’s nothing more powerful for job seekers than to hear stories of everyday people getting the jobs they really wanted. I did a lot of interviews with job seekers, because I am planning on launching Job Seeker of the 21st Century: University Edition in a few months. I picked these three interviews to include in the book in particular because I felt their stories showed so much inspiration in what they had to go through — and also creativity. None of them were just handed something. They all created something from nothing. I think it’s important for today’s job seekers and for people switching careers to know that to get what you want, you have to think outside the box a little bit. To hear stories like this can be such an inspiration for people. RC: You mentioned a new book. Can you give us any details on that yet, or is it still too early? SE: Yeah, it’s called Job Seeker of the 21st Century: University Edition. It is composed of interviews with college and graduate students about how they got the jobs that they wanted. There’s also a separate section with the same types of leaders as in Legends of the Recruiting and Career World, but it is more focused on college and grad students and how this next generation can be prepared for the workforce. My hope is to have the book out and ready to be in courses by fall of this year.